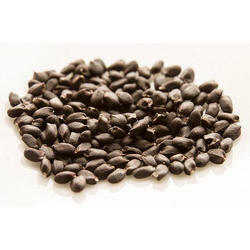 Our product range includes a wide range of celery seeds and basil seeds (sabja). 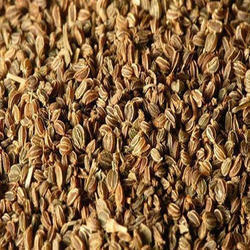 Celery Seeds are used for extraction of oil which is used in pharmaceutical industries and perfume making. Celery seeds are used in pulses and vegetables, it is used as a flavoring and is either mixed with salt or is crushed to fine grain powder to form celery salt. It is an integral part of parties in today's times, where it is used as a seasoning to add to the taste of bloody mary. Our experts strictly observe the traits of the celery seeds that are brought in for distribution. Basil seeds have been used traditionally in Ayurvedic and Chinese medicine, although research is still emerging to support the various health claims surrounding basil seeds, they definitely look like a healthy seed worth adding to your diet. Looking for Celery Seeds ?